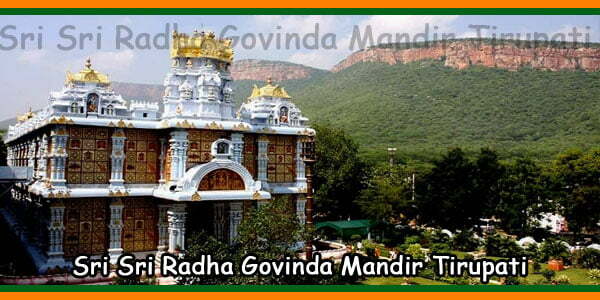 Sri Prasanna Venkateswara Swamy Temple is located in Appalayagunta Village, which is nearly 14 km from the temple town Tirupati. 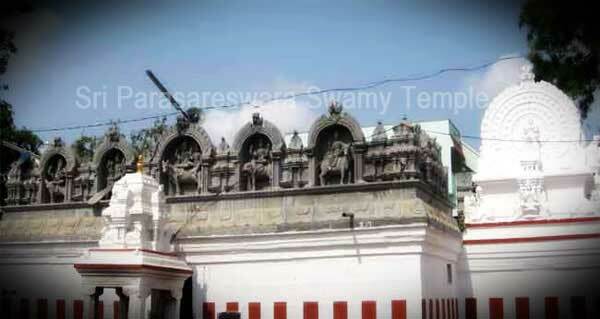 This Malayappa temple was constructed by Karvetinagaram Rajas. Here Lord Srinivasa is in ‘Abhaya Hasta Posture’ which is believed as the ultimate blessing posture. The posture looks very pleasant and rewarding for the devotees. 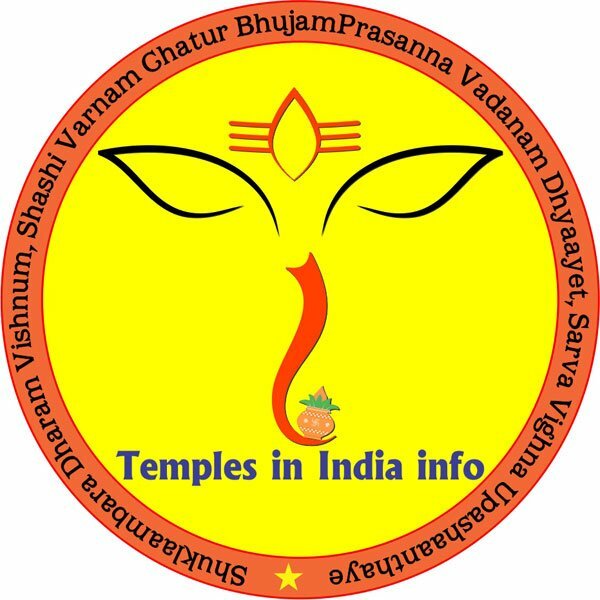 The temple can be reached easily by R.T.C buses and private travels. Bus frequency is low. 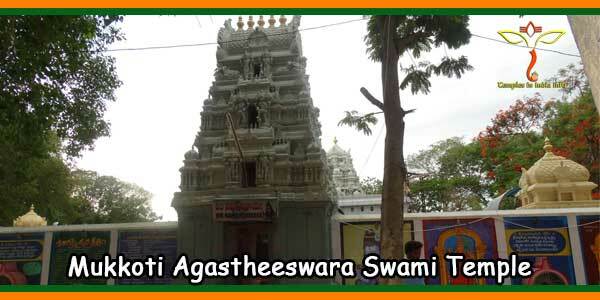 This is the place where Lord Venkateswara Swamy met Sri Siddeshwara and other sages on his marriage occasion. This is the place for the Lord’s union with his consort Sri Padmavathi Ammavaru. 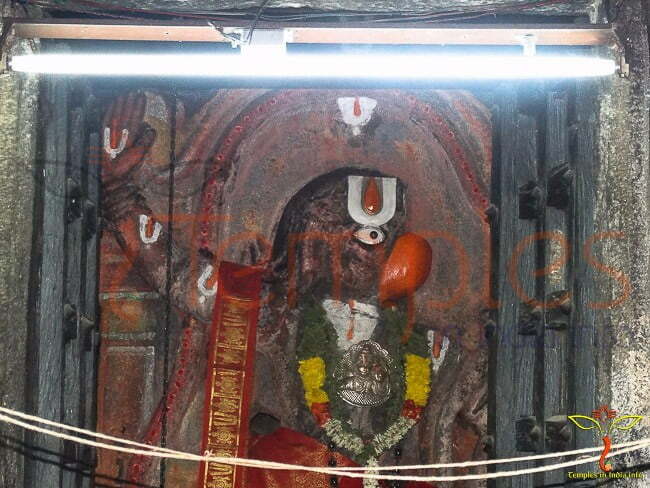 Vayu Bhagavan’s is also located in the temple, He is also a main deity. The temple has great powers to discharge dosha’s concerned with physical, psychological and profession misfortunes. 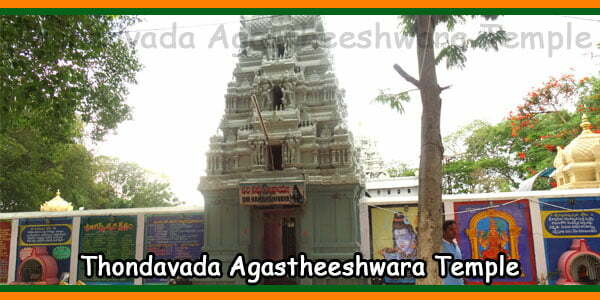 Goddess Padmavathi, Smt Andal Devi and Lord Anjaneya Swamy idols are installed in this temple. Vayu Bhagavan is worshiped here for relief of chronic diseases. 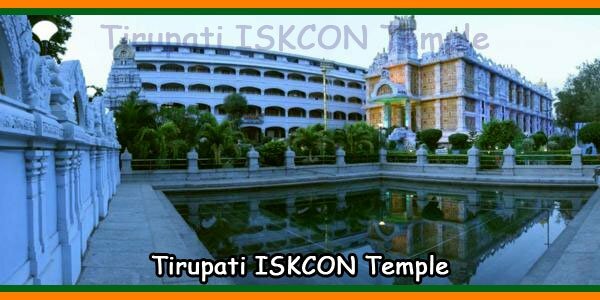 From 1988 this temple is maintained by the TTD. Friday Abhishekam is one of the most important occasions at the Temple. Annual Bramhostavam is celebrated in the month of Jyesta (May/June) for 10 days.